Each Month, as well as sharing my monthly favourites as a separate post, I will also be sharing monthly discoveries. This will be a selection of products that are completely new to me, seem to be doing the rounds on Social Media and that I feel I should try on your behalf and give my opinion. 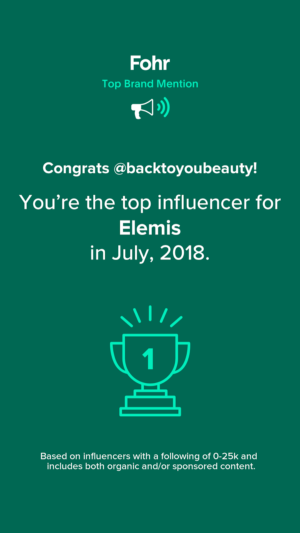 Where this differs from a usual “one brand” review is that I can feature a collection of different brands all on one post and cover more ground. I hope you enjoy my monthly discoveries and would love some feedback from you below. Don’t forget to check out my January Beauty Discoveries too! 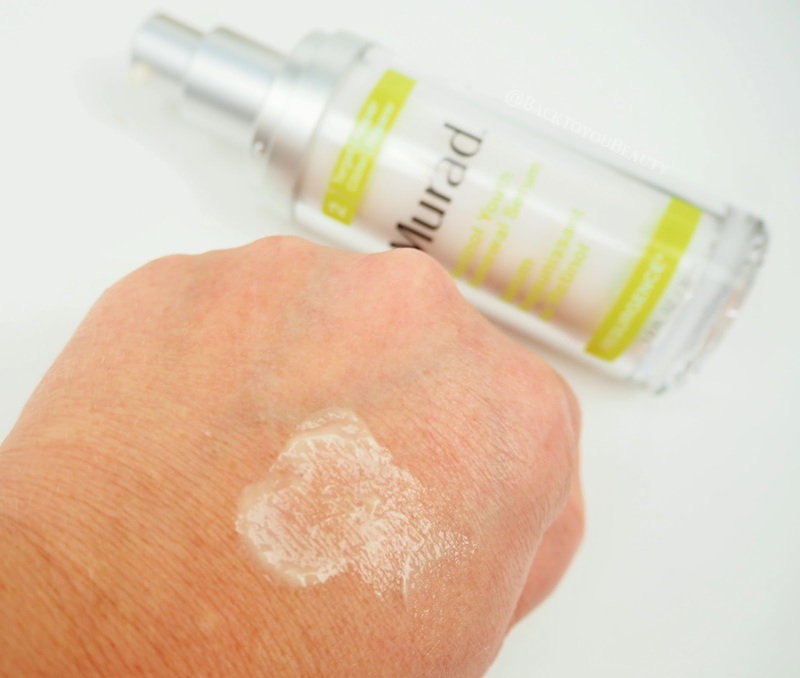 A prize definitely needs to go to Murad for one of the Funniest PR samples I have received! This new launch bottle of Serum also came with the game Operation which is much loved in my family. The reason? To “Activate our youth”, and we did! It was half term and my son and I loved it so thank you Murad it was perfectly timed. This serum is amazing. Retinol is made up of retinoids which are a topical form of Vitamin A. Research has proven that it is able to eliminate old, bad cells and produce new, plumper looking cells. If you are looking for something that really will target lines, wrinkles and pigmentation, you need to introduce a Retinol product to your skincare regime. 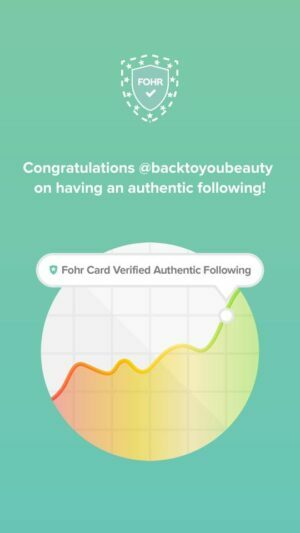 Within 2 weeks of trials, 93% of people saw a reduction in their wrinkles and that is amazing. This lotion is incredibly lightweight and cooling on the skin. It should be used at night on clean, dry skin and followed up with your usual moisturiser. 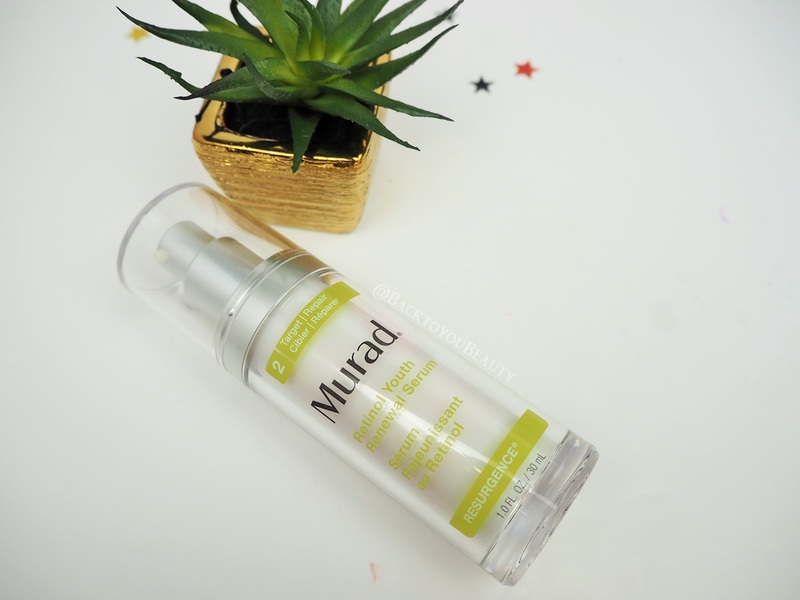 Now I apply this all over but pay particular attention to the wrinkles on my upper lip, which I hate and so far my skin texture is so much softer and plumper in that area, I am super impressed! I absolutely love the glow this gives to my skin as well. Just make sure to keep applying sunscreen daily when using Retinol. I will keep trying this for a few more weeks and show you the before and after photos! I just had to flag up this collection to all of you who are still looking into Japanese skincare. This is the perfect introduction and is such a great price at £13!! Included in this Bento style box are 5 fab introductory products. 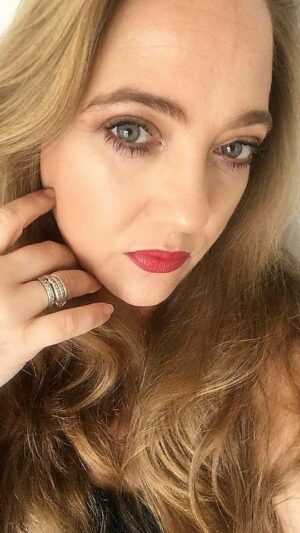 We all know the power of a great double cleanse, especially with more and more of us wearing long wear make up. The Japanese ritual of double cleansing is very important. Included in the box is a 30ml cleansing oil and 10g sized soap. The oil contains Olive Oil and Rosemary and smells very fresh. Apply with dry hands to dry skin and gently massage in, allowing the ingrediants to lift away the dirt and grime. Add water to emulsify then wipe away. Next up wash your face with the include..gulp…soap! It creates a great lather that cleans away any remaining impurities. It was a bit hard to get my head around a soap but it felt fine however, I think I will stick to my cleansers. Also in the box are 2 packs of revitalizing moisture strips for the eyes. 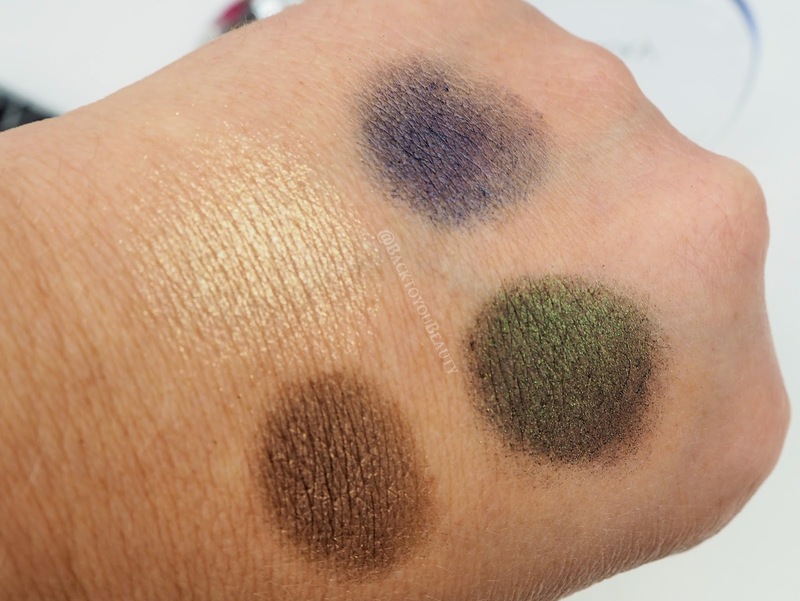 I really enjoy these, they are full of botanicals and after applying under my eye and leaving on for 20 minutes, my eyes looked brighter and felt more away. Finally a pack of blotting sheets. Now, I don’t have a single drop of oil on my skin, ever, as its super dehydrated. If this is something you deal with on a daily basis thenthese will be really handy for your handbag. made from 100% Hemp fibres, these little sheets can be dabbed on the face as and when you need to blot excess shine. A great box of goodies at a lovely price. 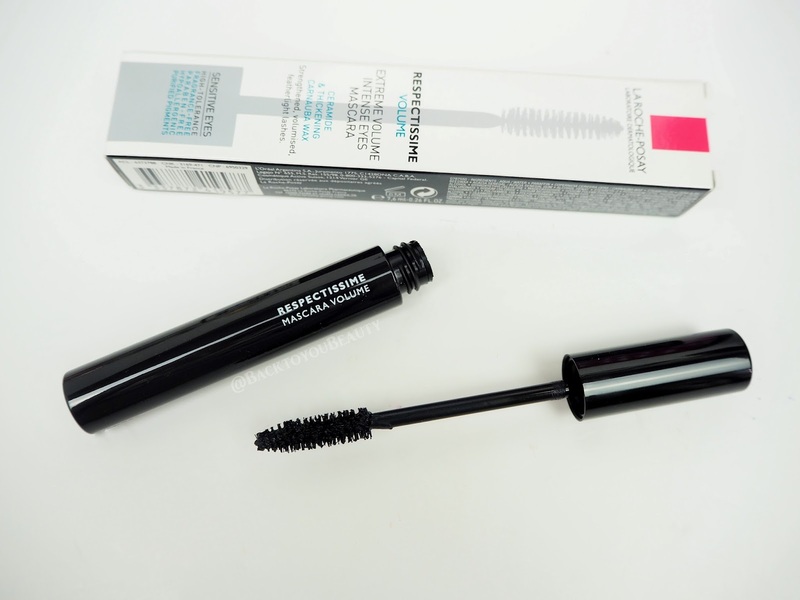 This mascara is beautiful! 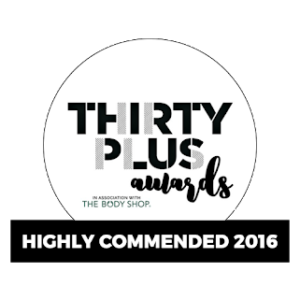 Especially if you love full, black, luscious volumised lashes and great news it is perfect for sensitive eyes! Woo Hoo! I have to be so careful which products I use around my eye areas and this was absolutely fine. Completely Dermatologist and Ophthalmology tested this is also perfect for contact lens wearers and anyone with irritated eyes. Respectissimes compromises of low density, hollow polymeric demi spheres which allow the lashes to inflate without being weighed down. It has a lovely wand which is not to big ( although I love a big wand oo-er) and coats each and every lash. I apply two coats for extra drama and it last all day without smudging. Easy to remove without pulling or tugging too. 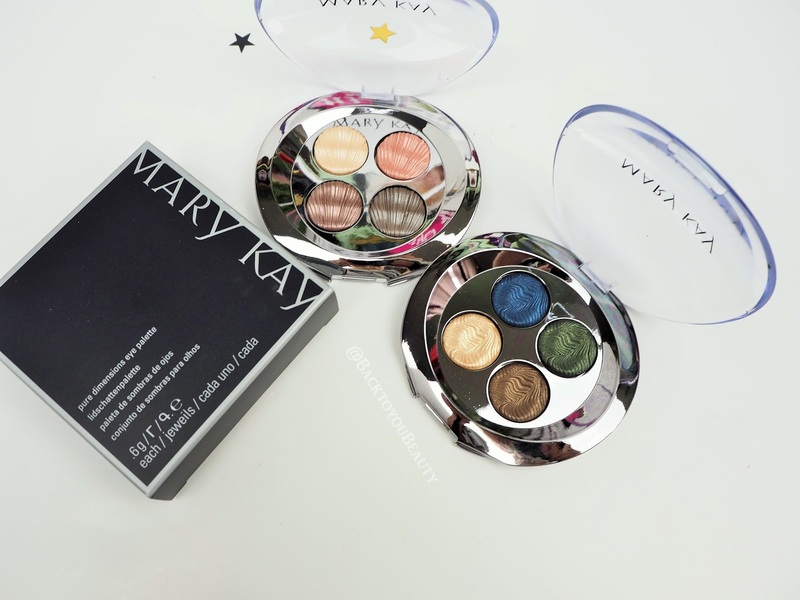 I was lucky enough to have been sent two very pretty, limited edition eye shadow palettes from Mary Kay. Now, whilst I do think they are expensive for a quad at £28.00 each, they are super lovely looking. The two I have are Maui Gardens and Moroccan Dunes. Each palette comes in a plastic container which I wish had a mirror at that price to be honest. Moroccan Dunes is a beautiful natural palette that has sandy shades and pretty pinks. 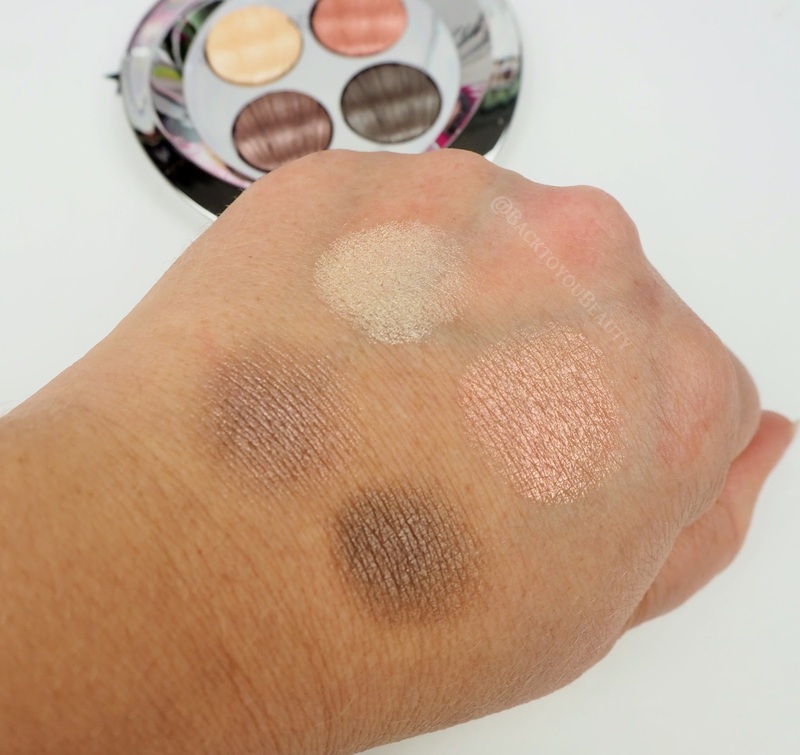 The shadows look beautiful in the pan and look like little shells and on the eyes contain a really pure pigment. The shades are true on the eye as they are in the quad and last really long. I love the way they feel silky soft on the eyes and blend beautifully with no fall down. Maui Gardens is a great palette if, like me, you love green, blue and brown. Both would look great on all skin tones as they are true to colour and are very versatile. Limited Edition so not sure how long these will be around. Which new beauty products did you discover in February? I would love to know, do leave me a comment below. Great blog Sharon. I love that you are picking from the high street. Sue Stewart. 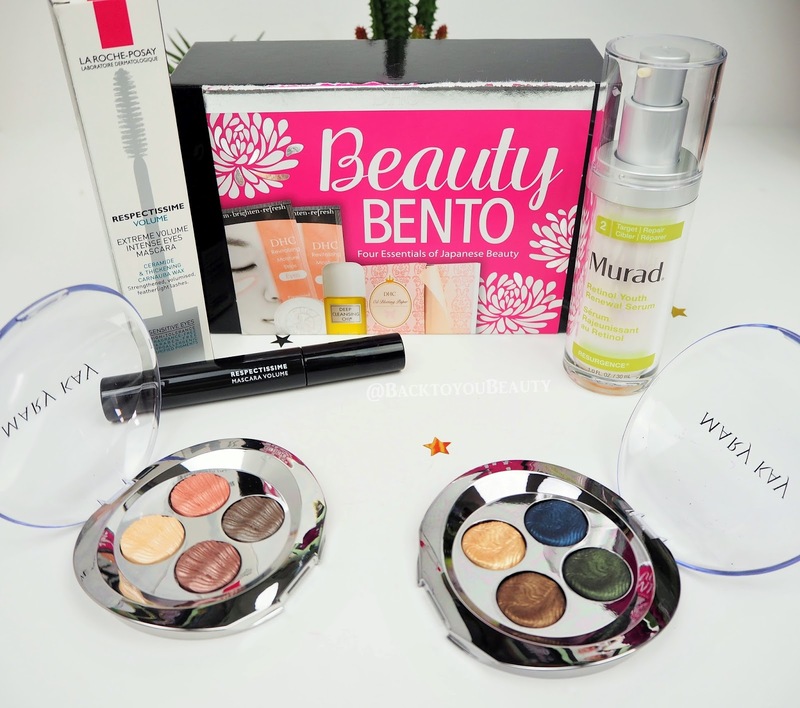 I absolutely love the Bento Beuty Box and all the products in there were fab! 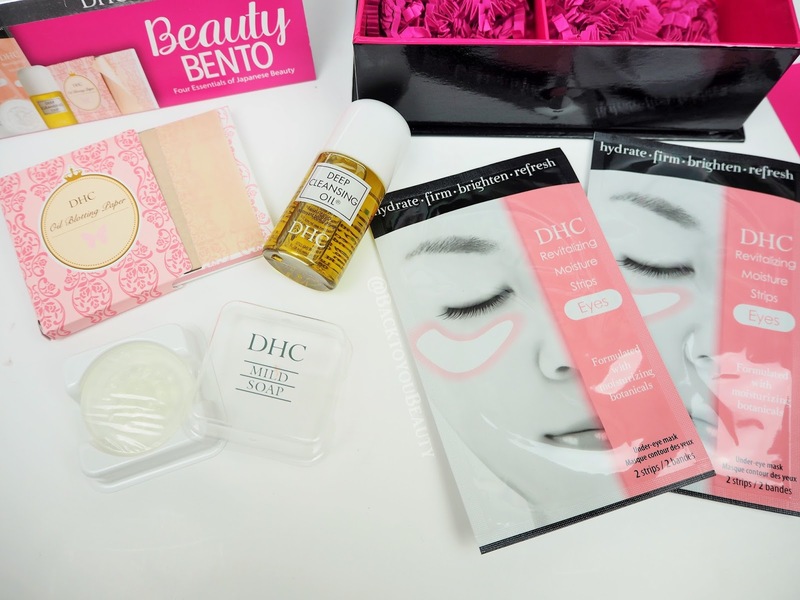 I especially love the DHC blotting papers!